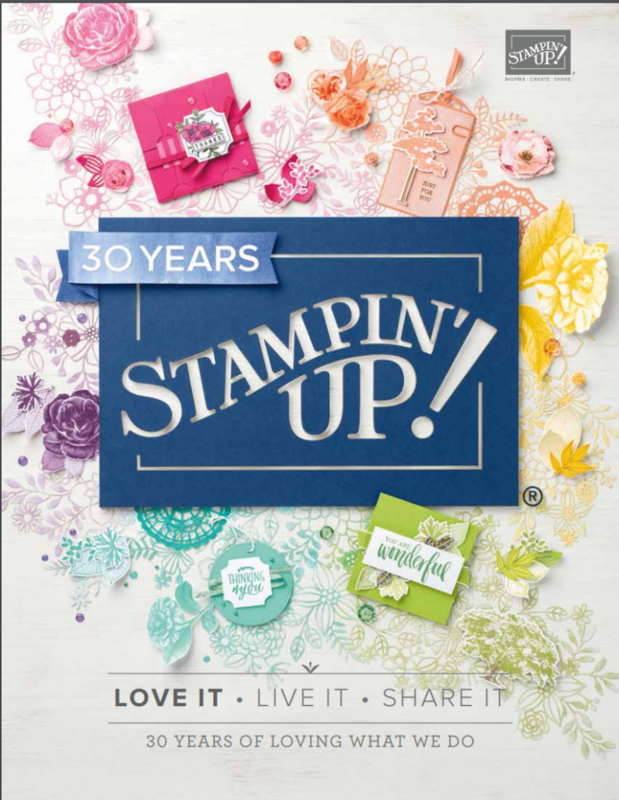 Become a Stampin’ Up! Demonstrator: It’s A Happy Thing! 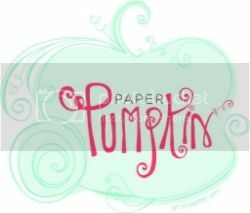 Stampin’ Up’s A Happy Thing stamp set is one of my favorites. I have a thing for birds and birds’ nests. (You can read about my bird nest adventures on my family blog, Sussex Circle Musings.) I love lemons. I love coloring. 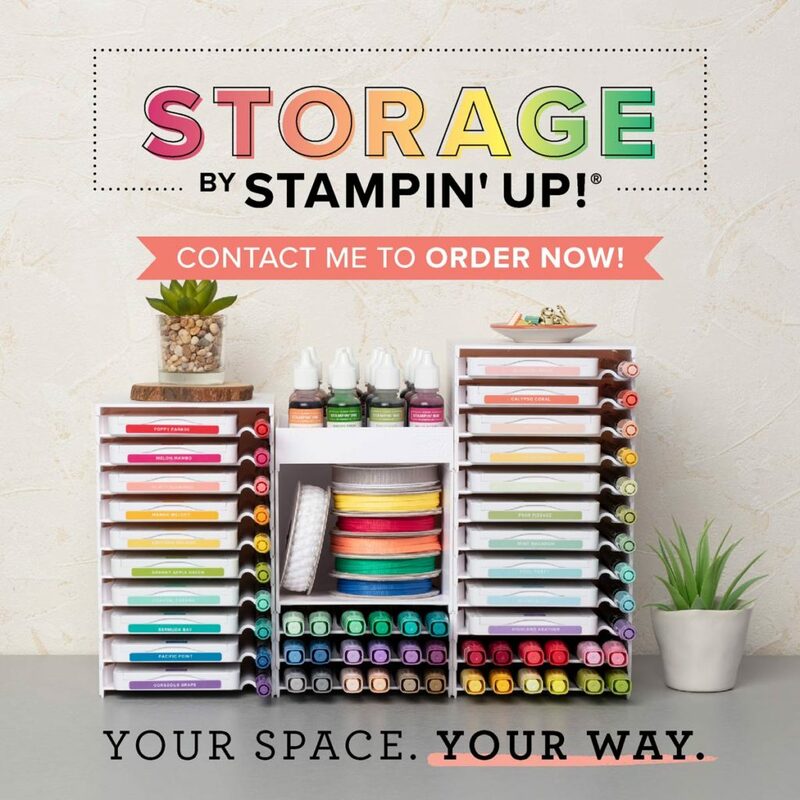 Not only does the A Happy Thing stamp set incorporate all three of those things, but the name of the set says it all, too. 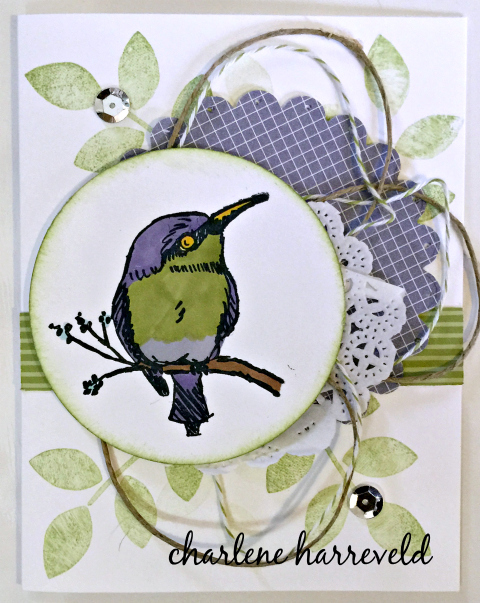 It is A Happy Thing for me to be a demonstrator and to spend my time creating greeting cards. It is my passion. It is want I want to be doing all the time. It is definitely A Happy Thing. 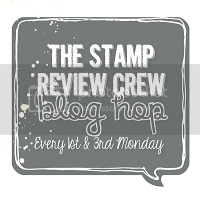 If you enjoy crafting, you should consider Stampin’ Up!’s Starter Kit. For only $99 and free shipping, you receive $126 worth of products. 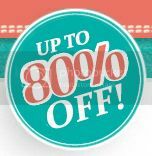 You will then be able to receive a discount on crafting supplies as a Stampin’ Up! demonstrator. The quarterly minimum that you need to order to remain a demonstrator is low, and probably what you spend at craft stores anyway. 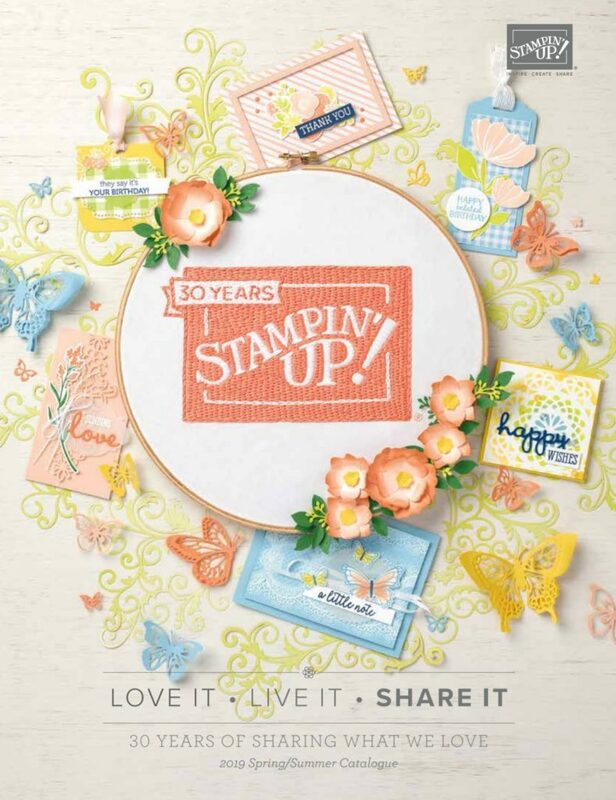 Why not just buy the items from yourself and reap the benefits of being a Stampin’ Up! demonstrator? I joined in July of 2002, and I have never looked back! All of the information you need can be found on my Demonstrator Website. 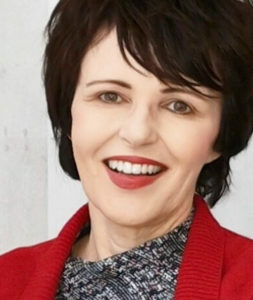 I would love to have you on my team! It would be A Happy Thing!